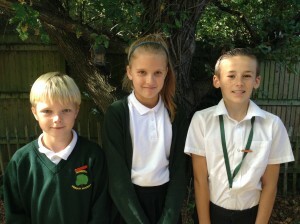 Our Pupil Council enables pupils to be involved in making the school an even better place. 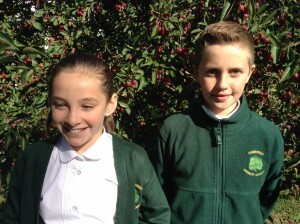 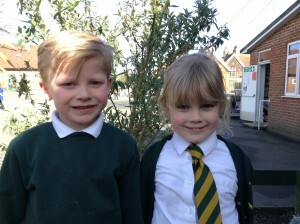 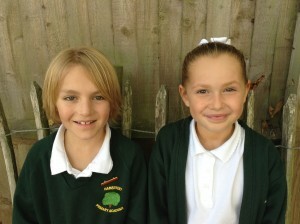 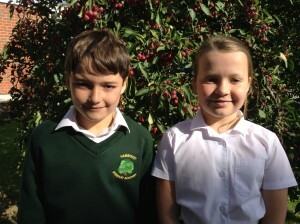 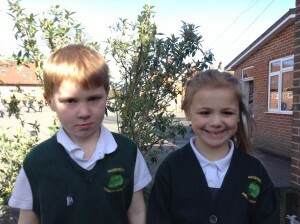 Early in the Autumn term each class from Year 1 to Year 6 elects two or three members for the Pupil Council. 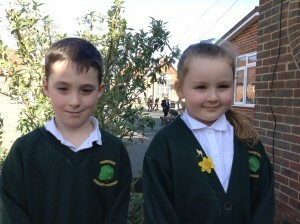 During the elections, the pupils are given an opportunity to explain how they would represent their class and then the votes are cast. 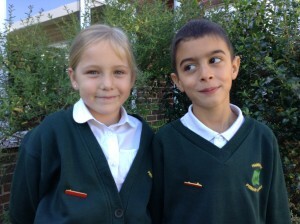 Discuss eco issues that arise. 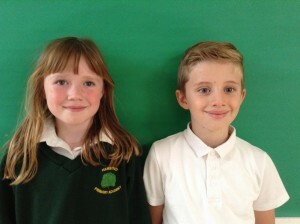 The children thoroughly enjoy being a member of the Pupil Council and take pride in attending meetings and having the opportunity to make an important contribution to raising standards in all aspects of school life.